In true Peruvian style this ones a few days late, I must admit this is my fault as at the completion of the race I took off to the high Andes, training for the Tarma World Cup event starving myself of oxygen so I can run 14hr sessions on the IDF timing table. What is El Morro Solar? 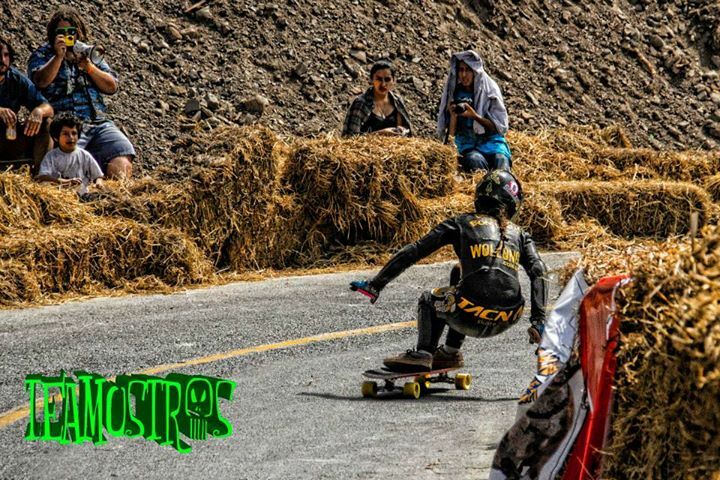 This is an event with one of the more spectacular views, riders start up the top of a tourist road and lookout under the shadow of a massive statue of Jesus ala Rio de Janeiro Christ the Redeemer style and wraps the headland all the way down to the South beach of Chorrillos, Lima. It's the 2nd time APDS has held a WQS race on this track and third time the event has been held and why not, its a great location with spectacular blue water all around. 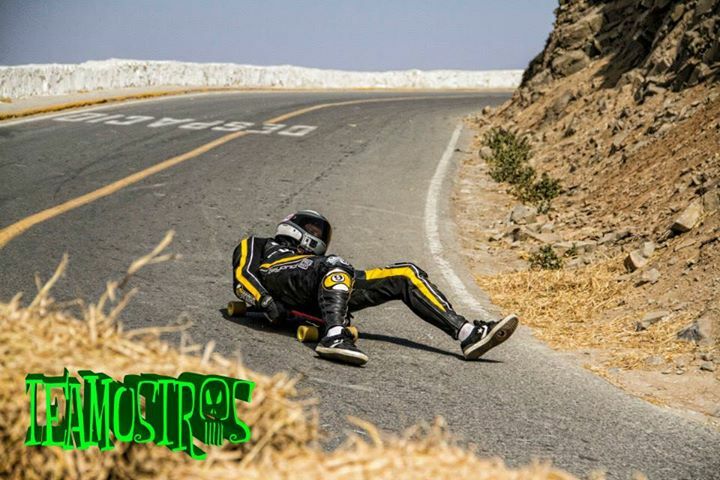 This years event had around 80 competitors from all around the world competing in a fresh format for Morro Solar of 4 man heat racing at what is a fairly chilled but winding and bendy track. Mr Longboard Bricin Striker Lyons kept the locals entertained with his best rendition of spanglish which seemed to cross the language divide. During the first of what would be a 2 day event competitors undertook practice and qualifying on the first day. Riders had 3 warm up runs to release the juices on what would be some tight qualifying. In true South American style the odd stray dog and occasional moto-taxi entered to race rack at inappropriate times but that never dampened the atmosphere with Dillon Stephens posting the fastest time of the day in the opens Skateboard at 1:24.244 and once again Marie Bougourd carrying on her dominant form in the Women's category with a time of 1:32.615. In the Juniors Peruvian Rodrigo Zuzunaga is showing the consistency that will make him a threat in both the Juniors and Opens by taking top spot in a time of 1:28.645. The race heats were tight and fast, Canadian Dillon Stephens who dominated qualifying the day before took out the Opens Skateboard from Thiago Duarte (Brazil) with Alex Tongue (USA) coming back into form to take third from Peruvian local Marco Arroyo. With 11 girls and multiple crashes during their race heats Georgia Bontorin (Brasil) took 1st place in the female class. As predicted from the time trial Rodrigo Zuzunaga (Peru) took 1st place in the Juniors class with a clean win. 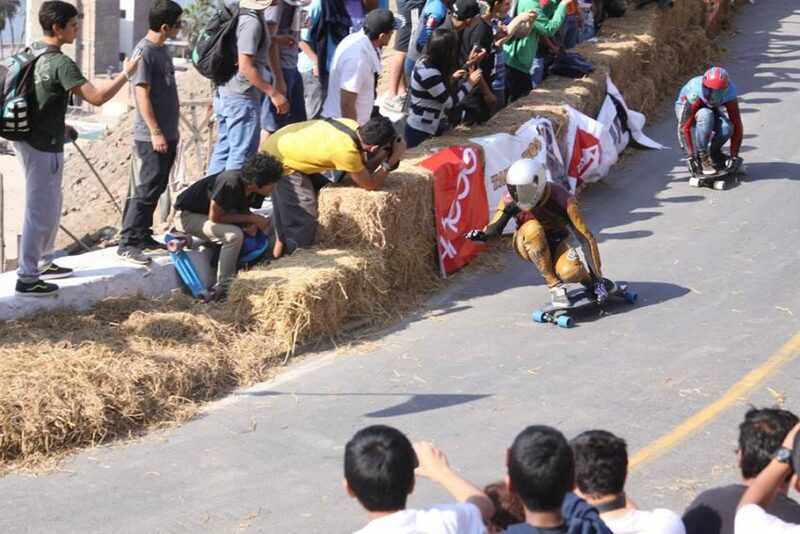 Abdil Mahdazan (Malaysia) took 1st place in Luge and Luis Mogrovejo took 1st place in Classic Luge. A big shout out to Team Monstros for providing the images so all of you in internet land can get a taste of the action! And Rafa Malaga for catching the girls in action at the finish. Been racing, organising events, managing associations and federations, and been working in the industry since 2003. Along with Colin Beck and Haggy Strom I was a foundation member of ASRA and spent 7 years as the Vice President before becoming a Director of the IDF. 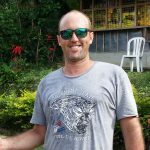 I am one of the chief organisers of the Newtons Nation and Mt Keira World cups along with many smaller grassroots events. I am also the Owner of Basement Skate in Sydney, Australia.